Last week (January 30 to be exact), the folks over at the Twitter Bootstrap project released a new version of their framework: Bootstrap 3.1. The latest release includes several new features, bug fixes, and general improvements. 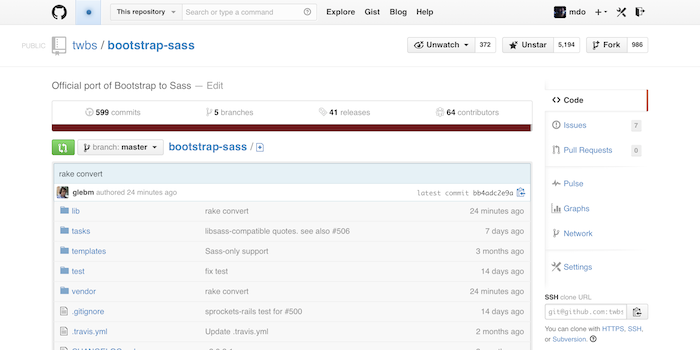 Keep reading to learn about the five best changes in Bootstrap 3.1. Good documentation is a huge benefit in working with any framework. Even if you’re already experienced working with Bootstrap, it’s nice to use the docs as a reference, especially with the other new changes in place. Bootstrap’s documentation has always been good, but in 3.1 they’ve made it even better, adding more clarity to the framework. 3.1 ships with an official Sass port. Support and documentation for Sass (and Less) are separate from the rest of the project, but links are prevalent in the docs. 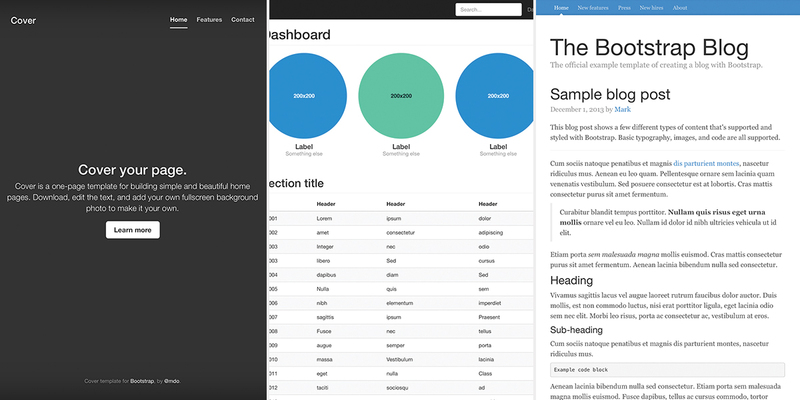 The Bootstrap examples have always been a great way to get started on a new project quickly. 3.1 features three new ones — namely, Cover, Dashboard, and Blog — that make it even easier to get started on your next site or app. The Bootstrap team announced with this release that the code will now be licensed under the MIT license. Software/code licensing can be a complicated and confusing issue, but essentially the MIT license makes it easy (and legal) for developers to modify and distribute the code. 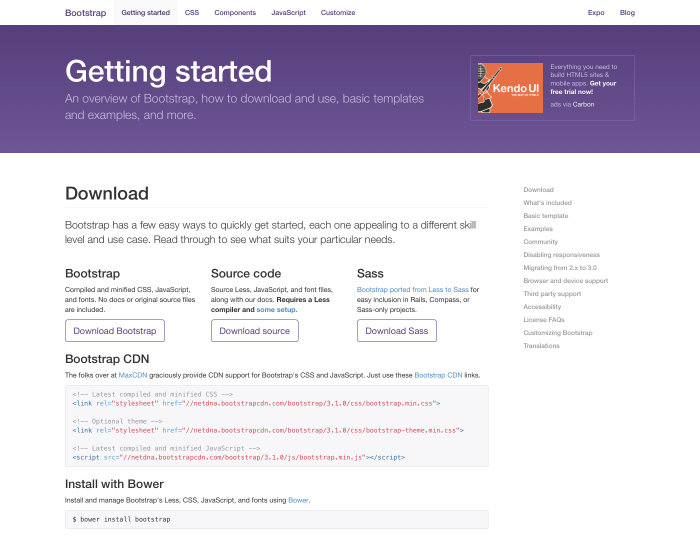 Click here to get your copy of Bootstrap 3.1. If you want a website built on Bootstrap but don’t want to do it yourself, I’d love to build it for you. Simply contact me and we’ll get started. For more articles about Bootstrap, web design, and web development, click here to follow Avid Netizen on Twitter or click here to sign up for email updates.